Alzheimer’s disease, first described by Alois Alzheimer in 1906, is a progressive brain disorder that causes debilitating cognitive impairments. Today, it is the most common cause of dementia, responsible for 60 to 70 per cent of 47.5 million cases worldwide. 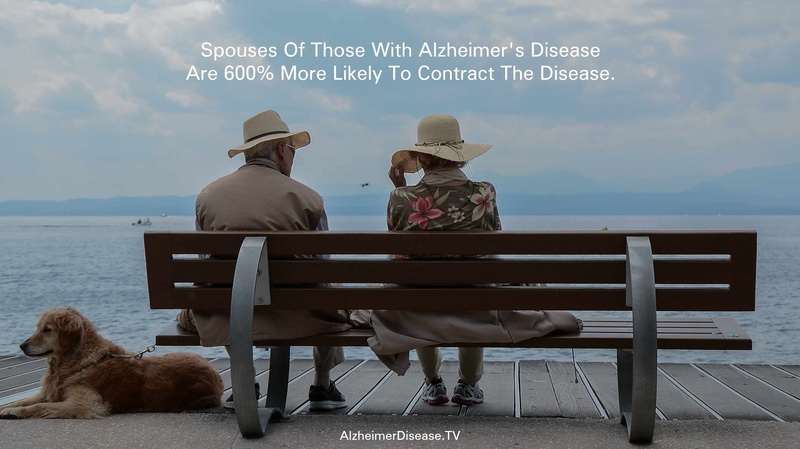 Due to its high prevalence, Alzheimer’s disease poses a significant economic burden for affected families and the Canadian health system at large. With Alzheimer’s disease increasingly becoming one of society’s major public health concerns, targeted research has become a priority. Researchers have identified various biological abnormalities at the microscopic level that manifest themselves in the classical symptoms of Alzheimer’s. These abnormalities include plaques, composed of specific peptides called amyloid-beta, that form outside neurons—the fundamental units of the nervous system. Furthermore, specific biological structures called neurofibrillary tangles, which are stabilized with tau proteins, accumulate inside neurons. Inflammation and damage to synapses, which are avenues of communication between neurons, also occur. The eventual result of these and many other flaws is brain degeneration with noticeable changes in structure and widespread death of neurons. The combination of these defects lead to the symptomatic behaviours of Alzheimer’s disease. The presence of Alzheimer’s disease is accompanied by many pathological indicators; however, scientists have not identified the exact cause of the disease. Currently, they surmise that Alzheimer’s results from dynamic interactions between multiple factors rather than any one significant trigger. One of the scientists holding this view is Dr. Yasser Iturria Medina, a post-doctoral fellow at the Montreal Neurological Institute (MNI). “Alzheimer’s disease is not causally associated with any unique neuropathological mechanism, but rather with multiple concomitant factors,” Medina said. His own research is focused on elucidating the causes and progression of Alzheimer’s disease, specifically through the development of an “integrative multifactorial causal model.” The model, when optimally developed, will evaluate all possible pathological factors, as well as their interactions, to determine the cause of Alzheimer’s disease. The end goal of this model would be to enable the development of personally tailored and efficient therapeutic interventions for Alzheimer’s disease. In pursuing the development of this model, Medina investigated the early signs present in the development of Alzheimer’s in one of his recent studies. The study, published in Nature Communications last June, examined how certain brain processes change over time as Alzheimer’s disease progresses. The processes considered were: The deposition of amyloid-beta proteins, metabolism, vascular function, functional activity at rest, structural properties, cognitive integrity, and the levels of peripheral proteins. As part of the study, Medina looked at 7,700 images from 1,171 subjects. Utilizing sophisticated algorithms, his study established an order of disease progress and identified one of the earliest signs of Alzheimer’s disease development called “intra-brain vascular dysregulation”—that is, impairment of the blood supply in the brain. The results of this study mark an important step towards understanding the underlying causes of the disease—crucial to eventually finding a cure. But even with such important advances, a lack of full knowledge regarding Alzheimer’s limits available treatment options. At present, there is no cure for Alzheimer’s disease. Treatments available today are only designed to treat its symptoms, with five FDA-approved drugs currently available to do so. However, present consensus states Alzheimer’s disease can not be stopped or reversed once it begins. Undoubtedly, finding the cure for Alzheimer’s is a daunting task. It will only, and eventually, be accomplished through the unrelenting and collaborative efforts of researchers around the world.